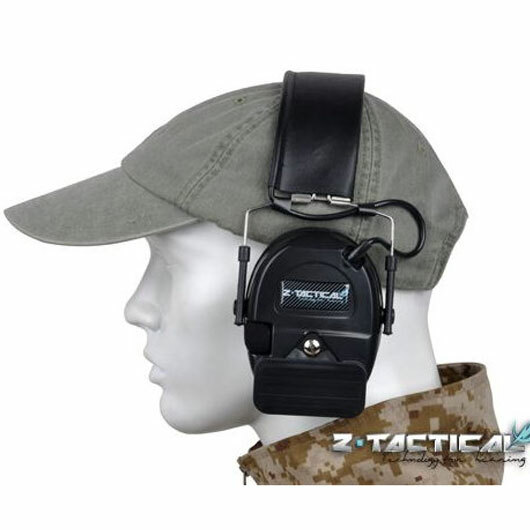 Fitted with special material of foaming cushions in each ear cup provide excellent reproduction of ambient sounds. 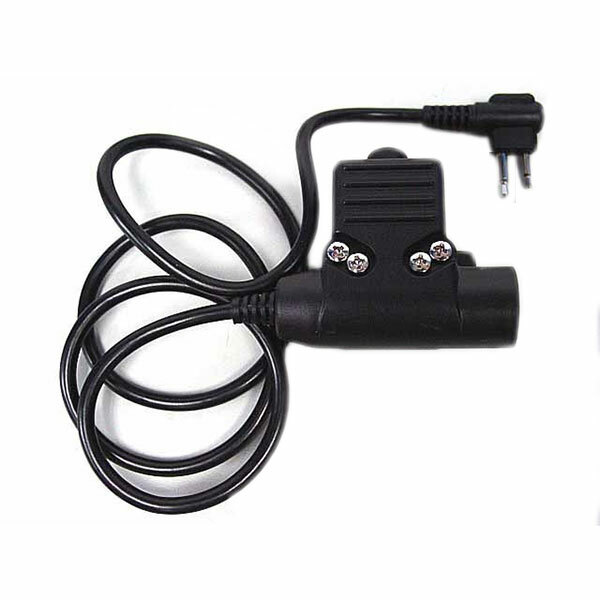 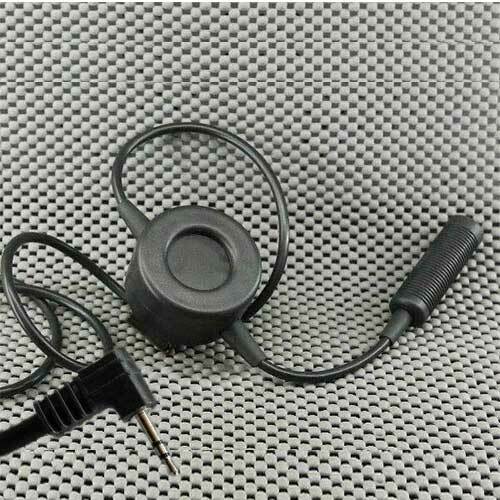 Electronics component will instantaneously suppress harmful impact noises to 82dB inside the ear cups. 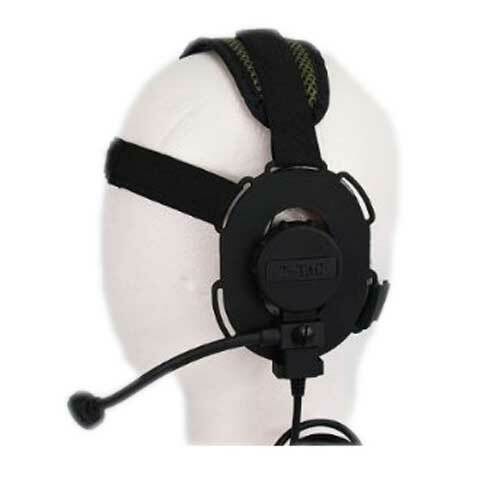 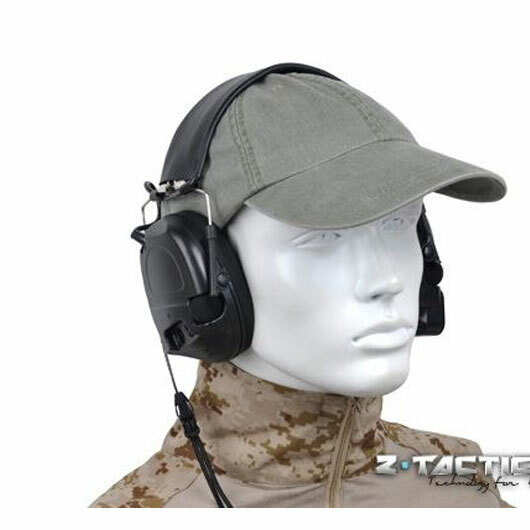 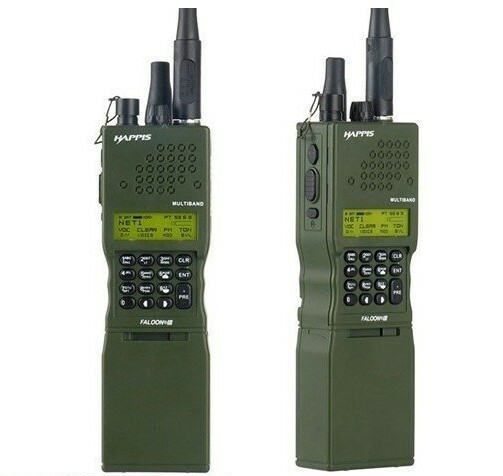 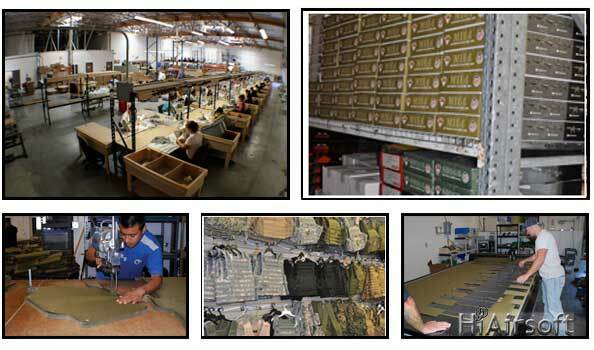 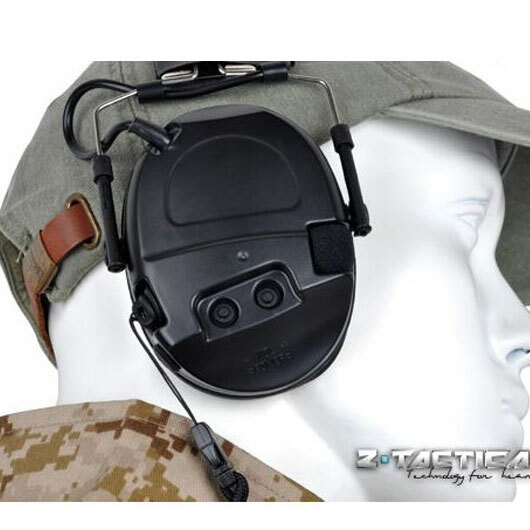 Professional IPSC headset,basic on COMTAC I & COMTAC II,protect your hearing from gun shooting,to move more flexible without MIC function and communication wire.